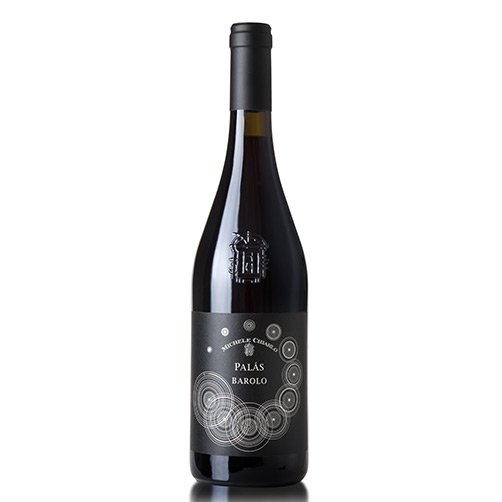 Glowing red garnet with bright, slightly orange reflections.Intense, aristocratic aroma, with great persistence, hints of black licorice, cinnamon, mint and dried rose.Elegant taste, seductive in silk cloth, this famous crus is characterized by very fine tannins and a delicious aftertaste of peach kernel. Cheese made from cow’s milk and with a sweet flavour. 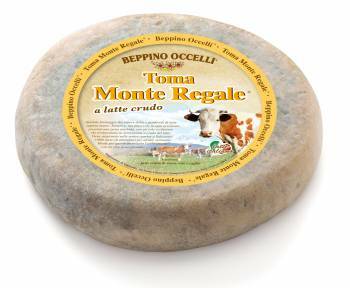 Simple yet enjoyable on every occasion, it has a soft consistency and is marked by small holes that typify the usage of raw milk. Taste and smell perceive tangs of floral and alpine essences. This cheese pairs perfectly with a vintage Dolcetto di Langa. 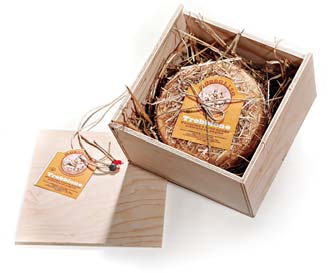 This cheese is based on unpasteurized “raw” sheep milk. Here, milk retains its original organoleptic properties. The milk used must comply with the microbiological parameters. There are few eligible sheep. So the taste can change throughout the year depending on the season and the vegetation of the pastures. Production depends on how much milk is acceptable. The pasta is compact and robust with small holes characteristic of natural fermentation. The flavor is very intense with a very strong and lasting aftertaste. 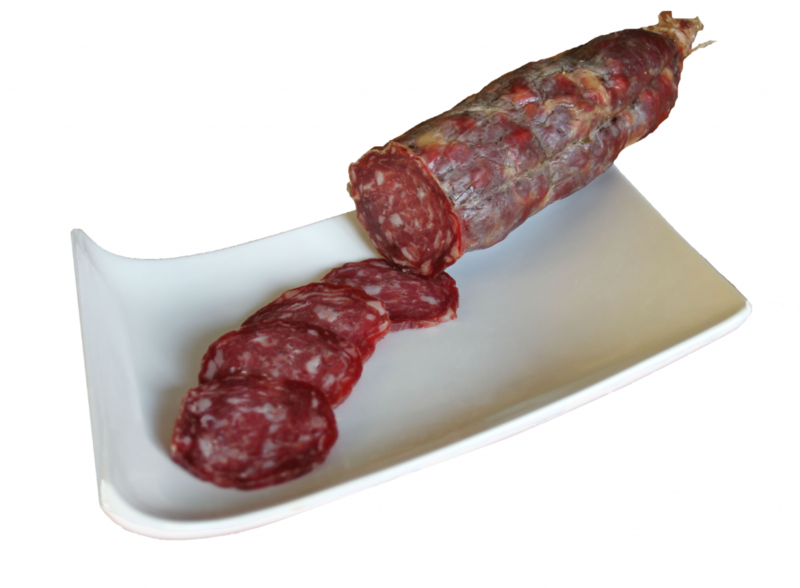 Piemontese cattle breed and pork Italian, giving it a delicate taste on the palate. is then hand tied or netted according to customer requirements.